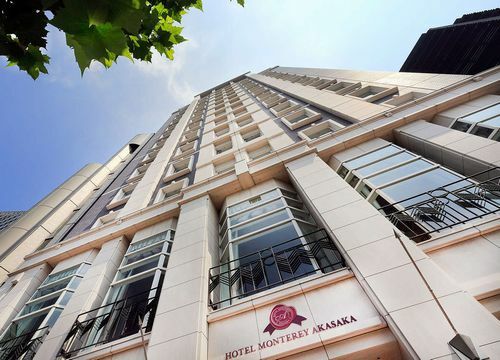 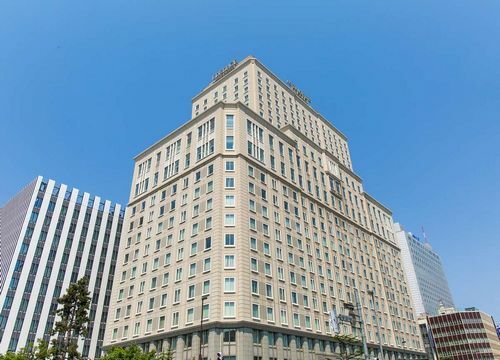 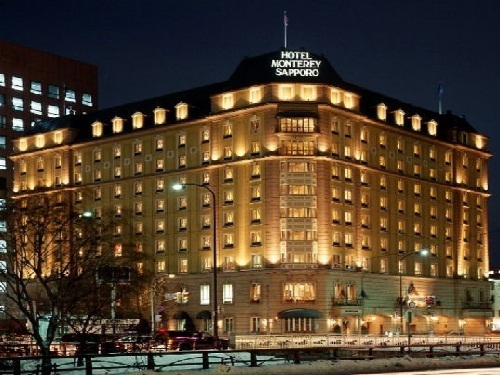 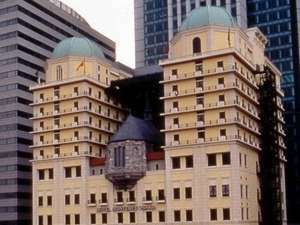 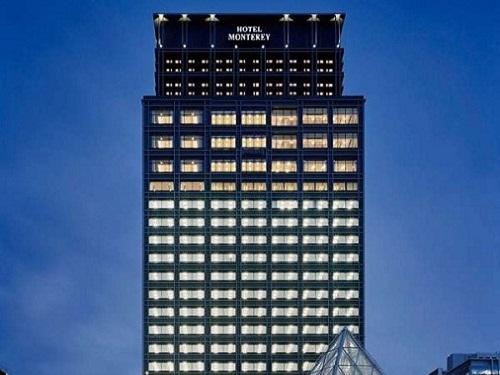 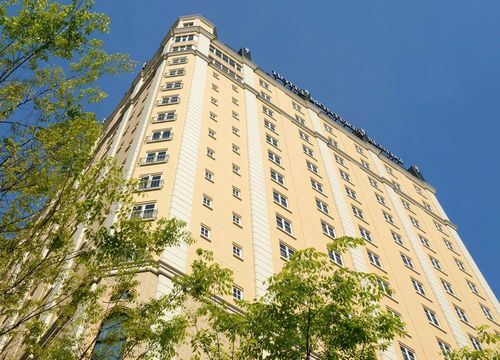 In the center of Akasaka, Hotel Monterey Akasaka is 13-story hotel and less than two km (one mile) from the Imperial Palace and Roppongi Hills. 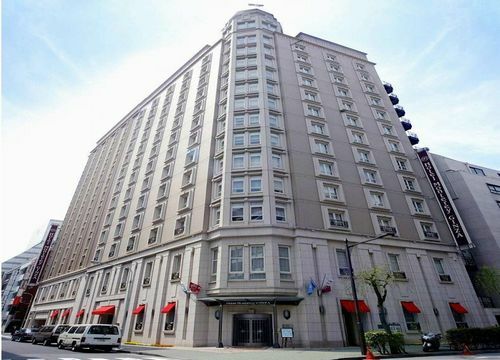 The hotel offers business services and computer rentals, as well as a French restaurant and dry cleaning. 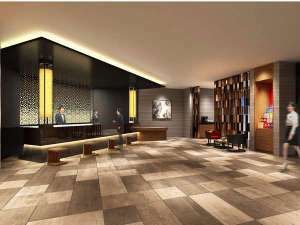 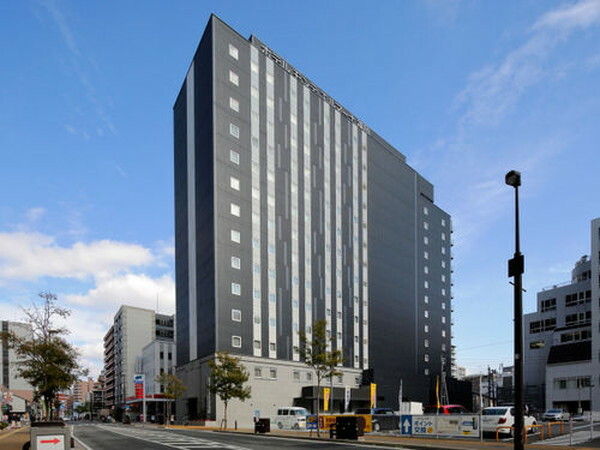 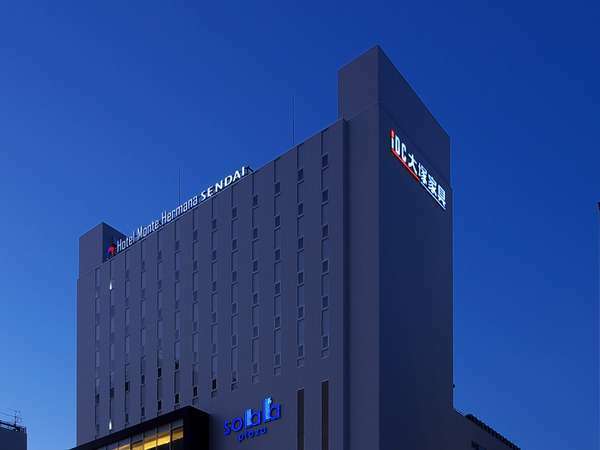 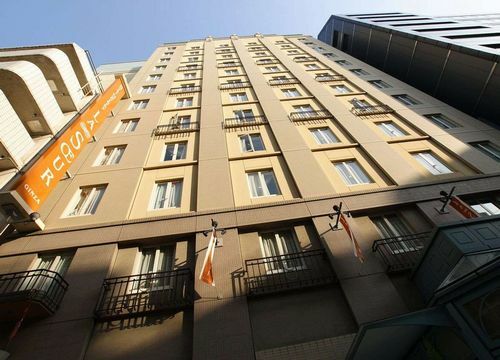 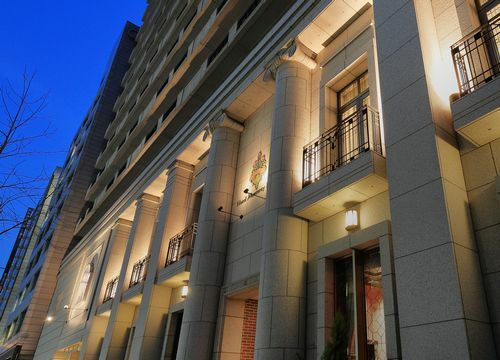 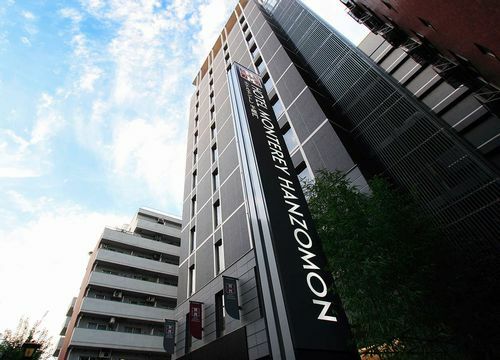 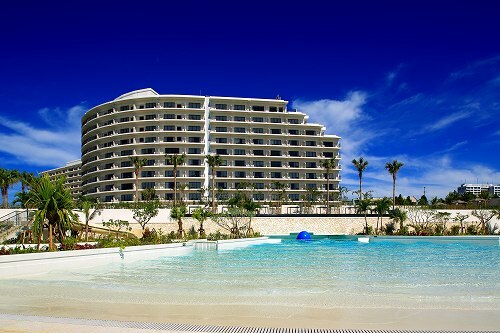 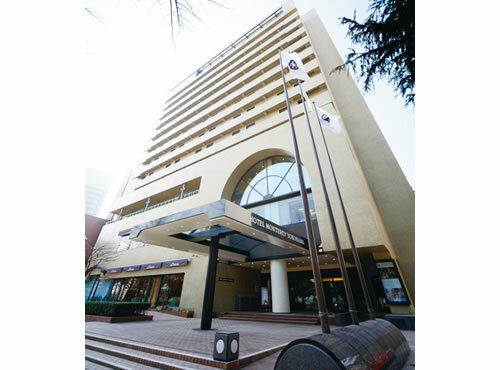 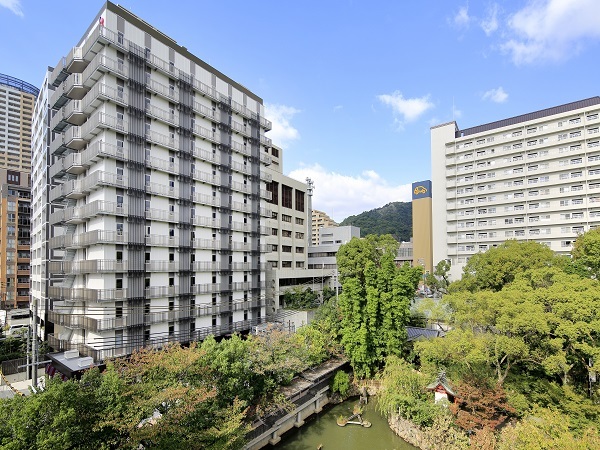 Hotel Monterey Le Frere Osaka is a 5 minute walk from JR Osaka Station. 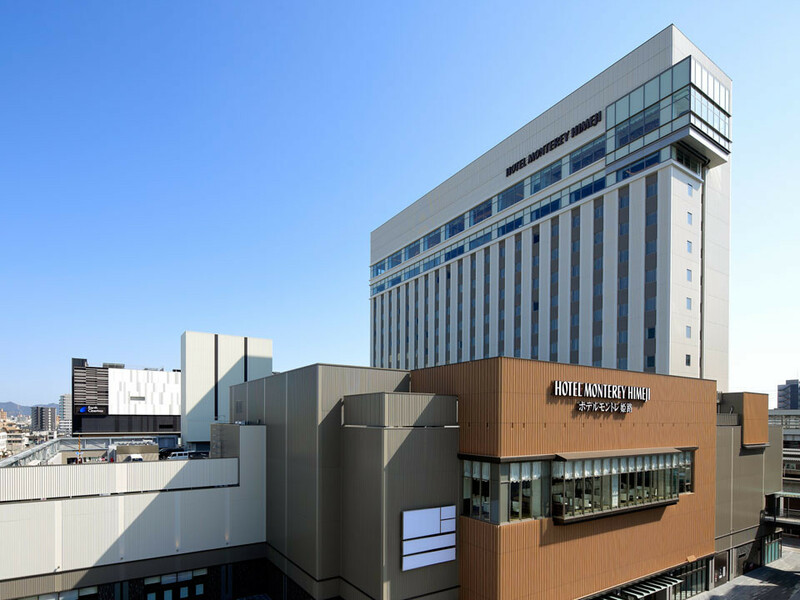 Located in Umeda, one of the most famous downtowns in Osaka, the hotel has great access to subway stations, private railways and airports.